Do you want to integrate Web 2.0 technology into your curriculum to engage students, differentiate instruction, and create more opportunities for conversation and collaboration? 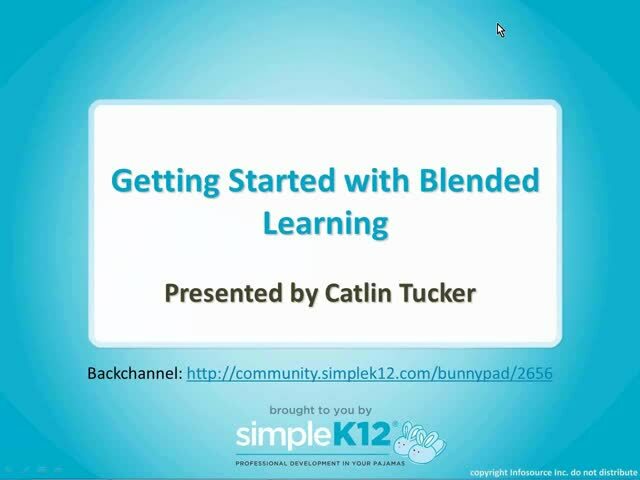 Join Catlin Tucker as she explores concrete strategies to create a blended learning model that capitalizes on your students' connectivity at home, leverages their mobile technology in the classroom, and weaves it all together with student-centered learning opportunities. 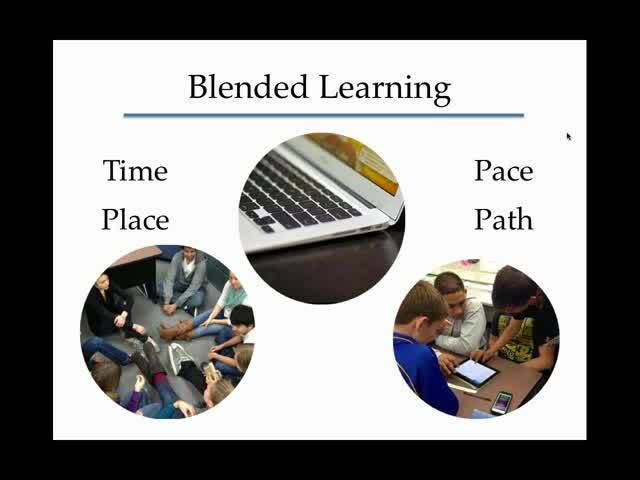 Come discover ideas and strategies for getting started with blended learning! 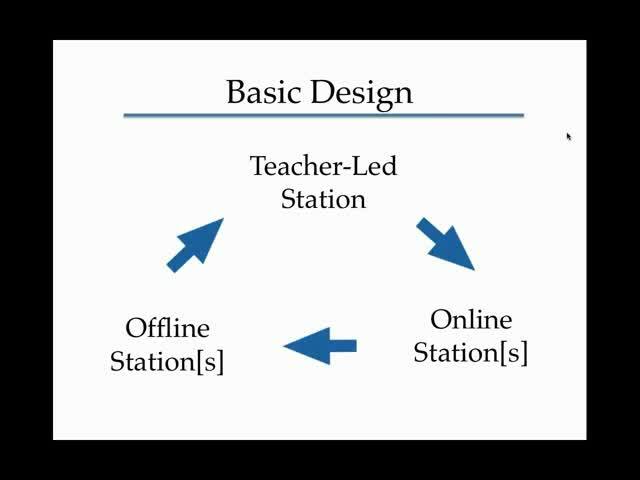 Thank you for the concrete strategies for a blended learning model for my students to have connectivity at home for the true learning opportunities. 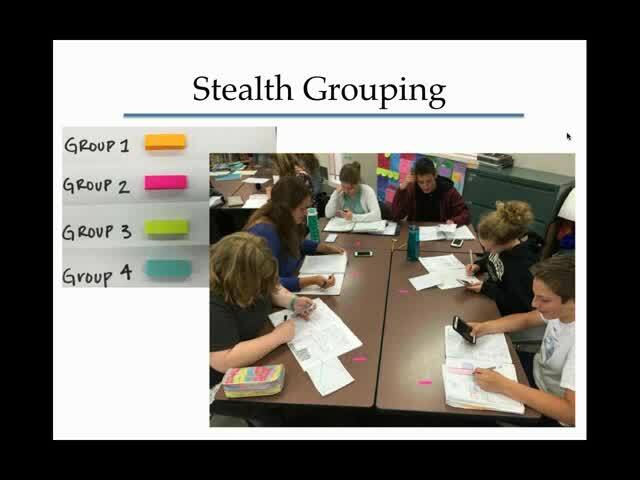 Thank you for including challenges to blended classrooms and how to adjust to those. Very helpful presentation. This was so fascinating to watch. Thank you for those ideas. This was children don't get bored and are eager to learn.